oblongbirb I've yet to finish the game, but overall, the soundtrack is absolutely wonderful and motivates me to play the game to hear the songs. Favorite track: A Song for the Fireflies. Emma Barnes What an incredibly moving soundtrack. So uplifting in parts and relaxing in others. Favorite track: The King. After years of anticipation, RiME is finally making its way to fans across the world. 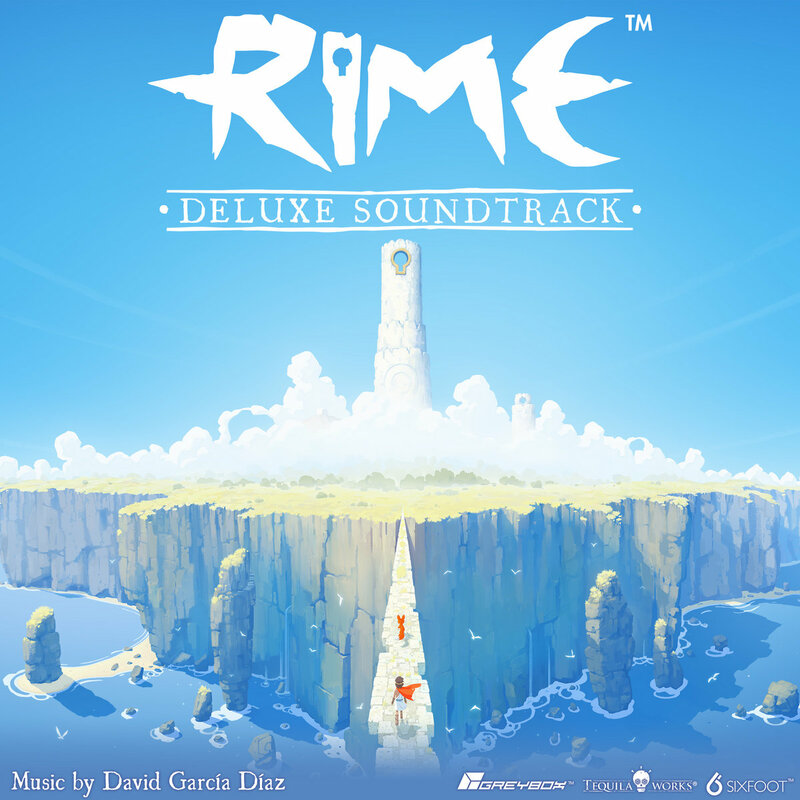 In addition to the gorgeous visuals, one of the things that has astounded people about RiME is its beautiful, serene, and occasionally haunting soundtrack, made by the imitable David García Díaz. So sit back, relax, and allow this music to transport your ears to the warm sands and blue skies of RiME's mysterious island. 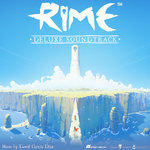 Includes both the original soundtrack of RiME (27 tracks) and a set of 13 additional tracks, totaling over 85 minutes of music. Composed and performed by David García Díaz. Vocals performed by Mirella Díez Morán. "Song of the Sea (Reprise)"
Vocals performed by Silvia Guillem Cofreces. RiME ©2017 Tequila Works. All rights reserved. Grey Box and the Grey Box logo are trademarks or registered trademarks of Redux! Games, LLC. Six Foot and the Six Foot logo are trademarks or registered trademarks of Six Foot, LLC. RiME, Tequila Works and their respective logos are trademarks or registered trademarks of Tequila Works. All other trademarks are property of their respective owners. 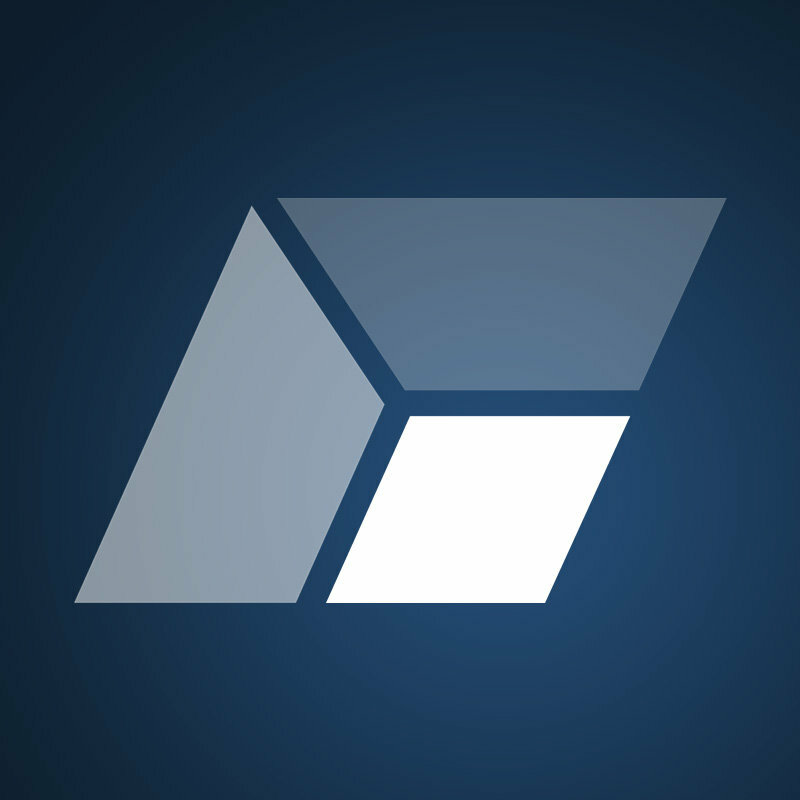 In 2012, a team of passionate gamers established the Grey Box brand to create innovative, visually stunning games rooted in a childhood love of play. And we're just getting started. Un guiño de luz se perdio. En la arena oscura esperaras. Y así este viento va, se fue. Y asi este niño va llorando.